We believe that Church is so much more than buildings, the body of the Church is the people. As Jesus said in Matthew 18:20 "For where two or three gather in my name, there am I with them". 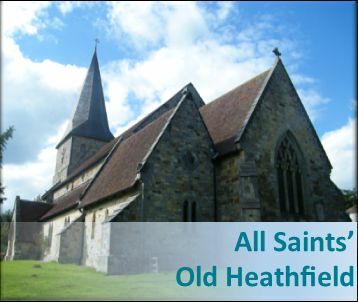 Within Heathfield Benefice we have three unique church sites, each with their own history and stories to tell. Of course without the people neither site would have been built nor would it still be full of life today. 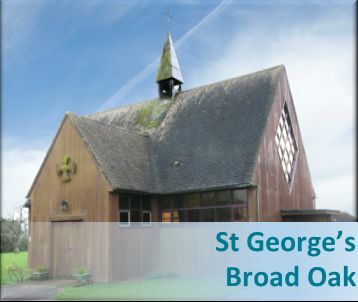 You can find out more information about each church, it's history, features and people by clicking on the image's below. 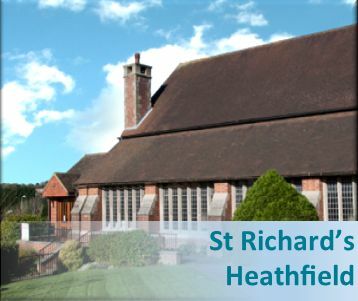 To find the location and address of all our buildings visit the Find us page.